Garage door tracks are used to keep your door aligned and holds your door while it’s lifting. The Garage Door moving up and down along the tracks and held by the rollers. When the garage door tracks aligned properly and your Rollers are in good condition, your door should move smoothly. Garage Door Tracks are made of steel with a curvy pattern. The curve will work alongside the individual panels on your door. This will allow your door to move smoothly without any interference. Garage Door Tracks are supported by L-shape brackets that hold your garage door tracks in proper position. The Brackets and Hinges must also be secured on each side of your garage door, so it works properly and help prevent the door from falling off tracks. Your Garage Door Tracks must be cleaned out regularly. This means that any webs, dirt or any other items that might build up over time would have to be cleaned out so the door does not become at risk of falling off the tracks. 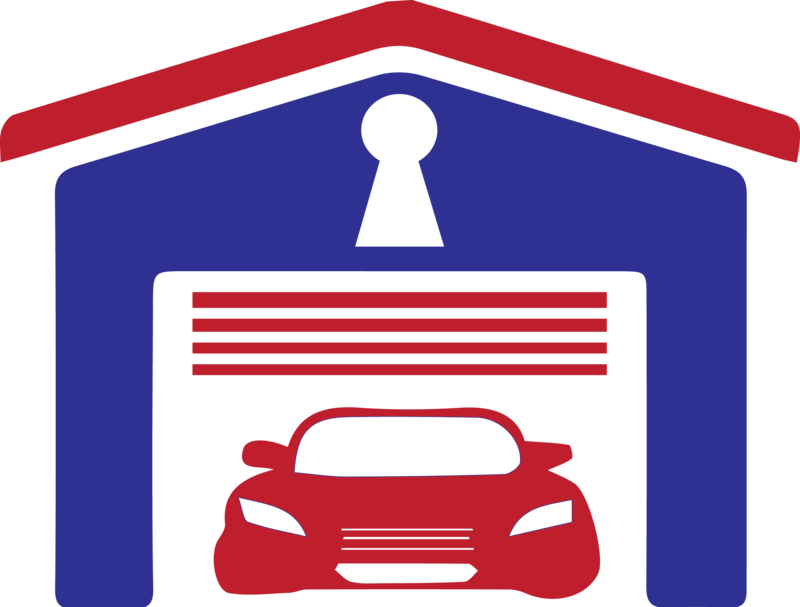 Garage Door Tracks must also be inspected for dents, cracks, and rust. These tracks are often made from low quality steel materials that can certainly wear out over time. You need to get your tracks inspected on regular basis to ensure that any obstructions that are on your tracks are discovered as soon as possible. Sometimes the tracks can be repairable, but in most cases, they need to be replaced. Getting your tracks inspected and treated can make a big difference when it comes to safety in your garage. Our Smart Care Garage Door Service Professional Technicians will inspect your Garage Door Tracks to ensure that your door is working properly and safely operated.